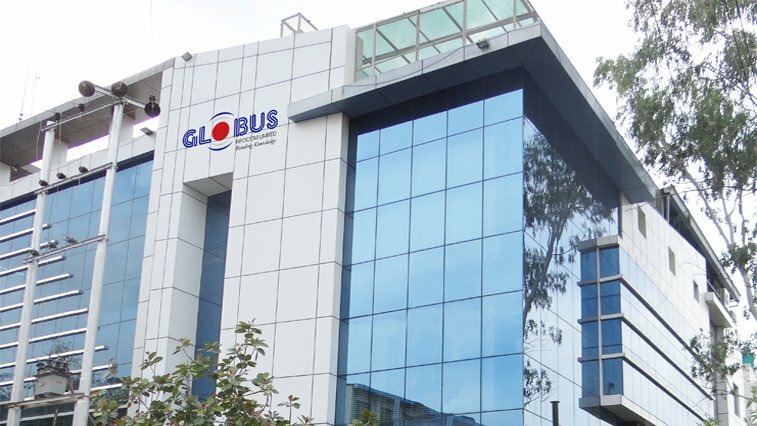 ‘Innovation’ defines Globus Infocom where research and development act as the base to drive growth in the industry. A channel friendly organisation with large customer base and nationwide service network, we work towards need based solutions to affirm that client requirements are met to the core. Be it Education Technology, Digital Signage and Display and Security and Surveillance, we work to cater the needs of the 21st century. Being a Make in India brand, we have our own manufacturing units offering wide variety of products and solutions that are devised to put forth the best in class and innovative products. Apart from offering need-based products to our prestigious client base, we also understand our responsibilities towards the social sector and hence actively promote Corporate Social Responsibility by contributing towards one and many CSR activities across the country.